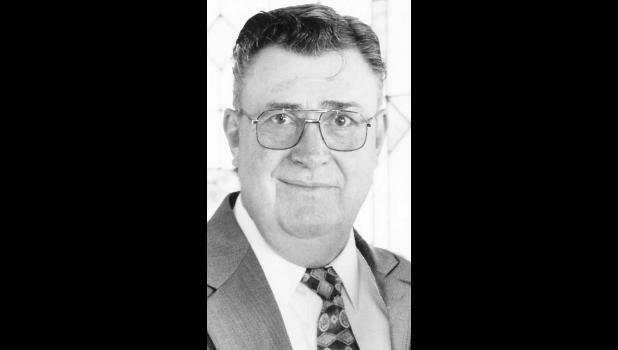 Donald Eugene Rumsey, 78, of Holton, passed away Monday, July 2, 2018, at the Topeka Presbyterian Manor in Topeka. He was born July 9, 1939, in Topeka, the son of Vene F. and Constance (Ludwig) Rumsey. Don served in the United States Army from 1958 to 1961. He was a combat engineer and earned the rank of E-4. After his service in the Army, Donald went to work for Santa Fe Railroad as a machinist. He worked for more than 40 years and retired in June of 2001. On May 27, 1983, Don was united in marriage to Carol (Haas) Newman. They shared more than 17 years of marriage before she passed away on Jan. 17, 2001. Don’s love and passion was sprint car racing. Donald is survived by his son, Douglas Newman (Jerri) of Shawnee; and three grandchildren Deanna, Jenna and Joshua. Donald was preceded in death by his brother, Ronald J. Rumsey, and an infant brother. Funeral services will be held at 11 a.m. Friday, July 6 at Mercer Funeral Home in Holton. Family will greet friends one hour prior to service time. Burial with military honors will follow in Holton Cemetery.